Make the discussion you want to see a reality, no Force powers needed. One of the best parts of Star Wars Celebration is that it is all Star Wars, all the time when it comes to the panel programming. 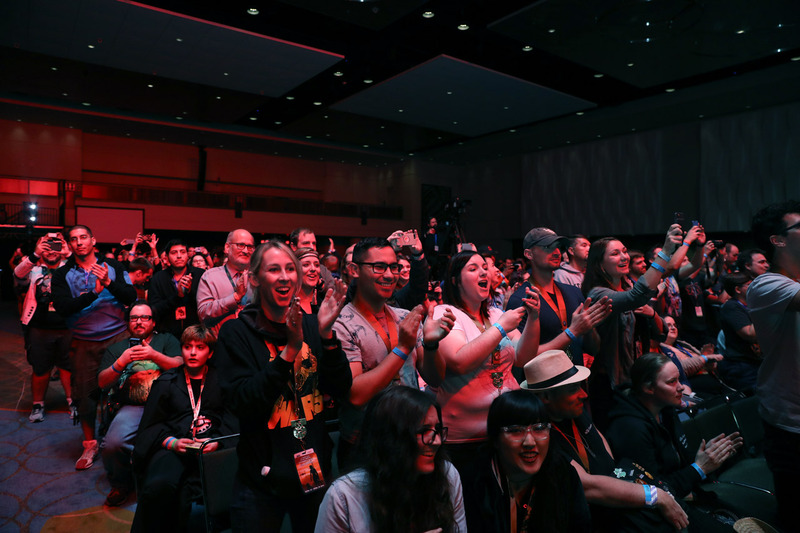 Whether your particular interests are about the movies and shows, reading books and comics, collecting, costuming, or gaming, there’s probably a panel that’s right up your alley. 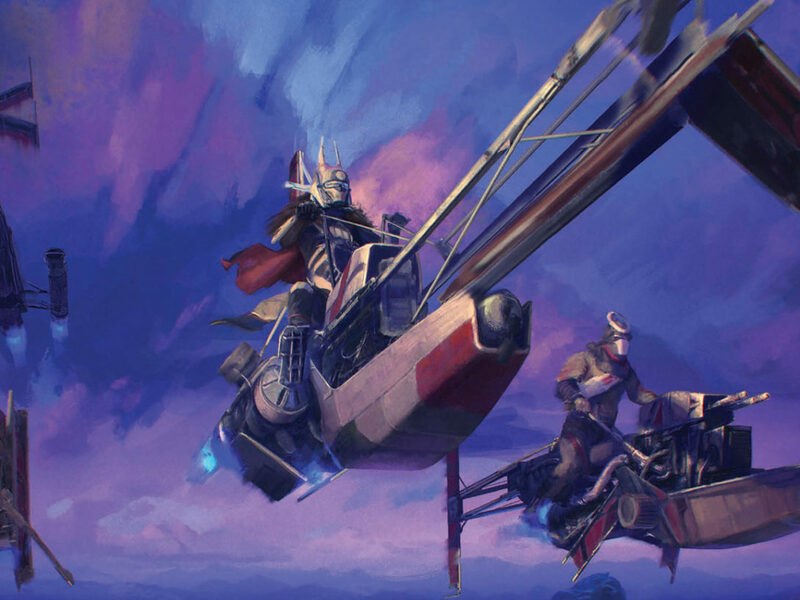 If your interests are even more niche, like connecting Star Wars to the real world through teaching, or learning about fan organizations around the world, or watching master vegetable carvers and origami folders at work, there’s still the perfect panel for your tastes. 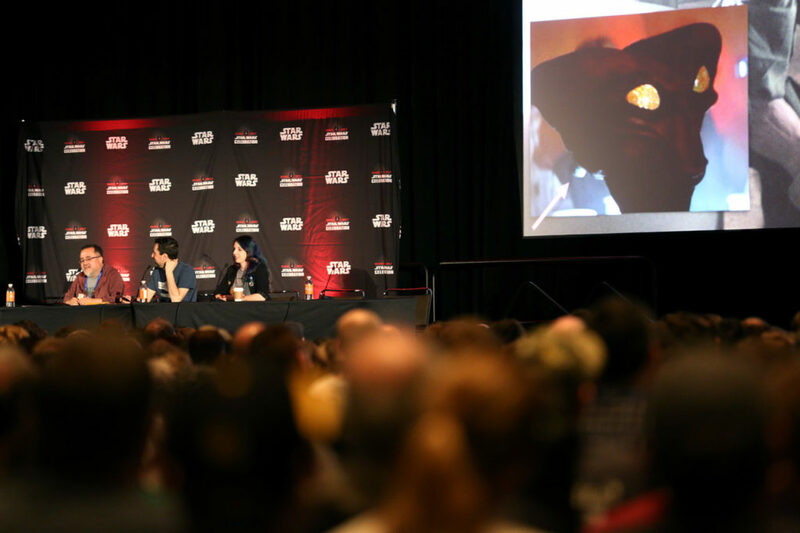 And if there isn’t, you can always host your own panel at Celebration — it’s pretty easy to propose a panel idea, and if accepted, turn that idea into a full panel! 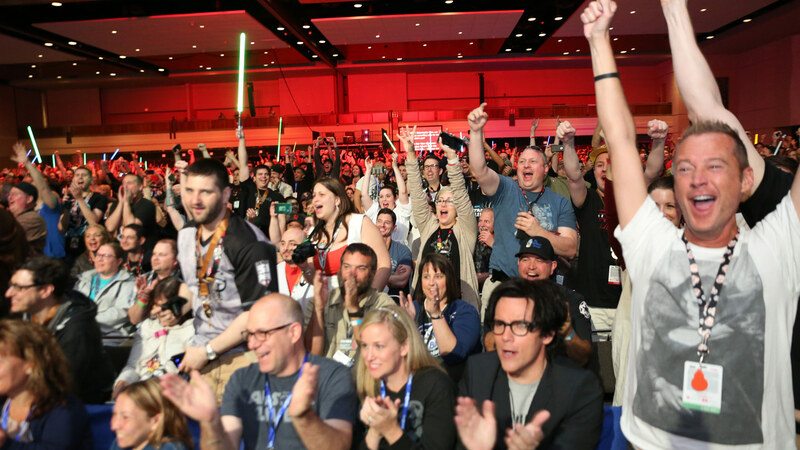 I’ve been organizing fan panels and other programming (the Bounty Hunt series of puzzle races) since Star Wars Celebration III, as well as at other pop culture conventions, and I’m eager to share some tips for how to submit successful panel pitches. 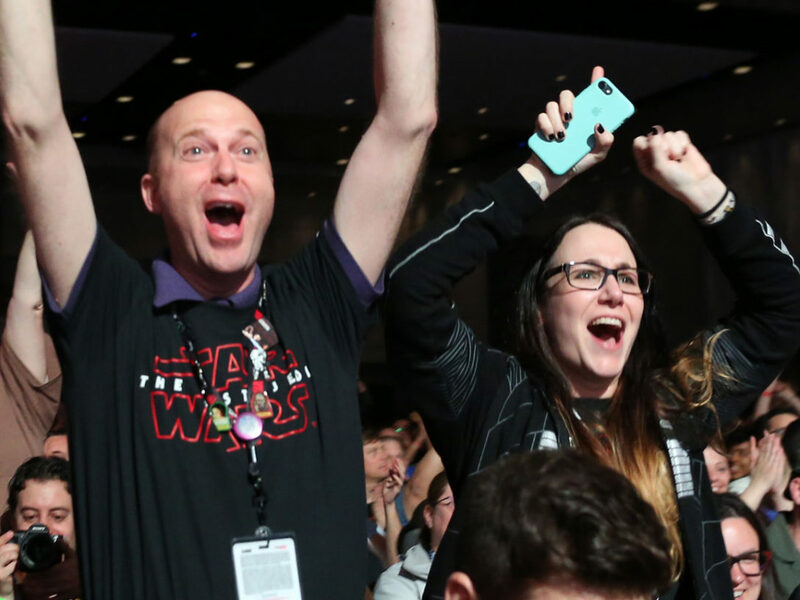 Keep these in mind and you just might see your panel accepted for Star Wars Celebration Chicago, coming to McCormick Place from April 11-15, 2019. 1. Don’t wait until the last minute and definitely don’t miss the deadline! 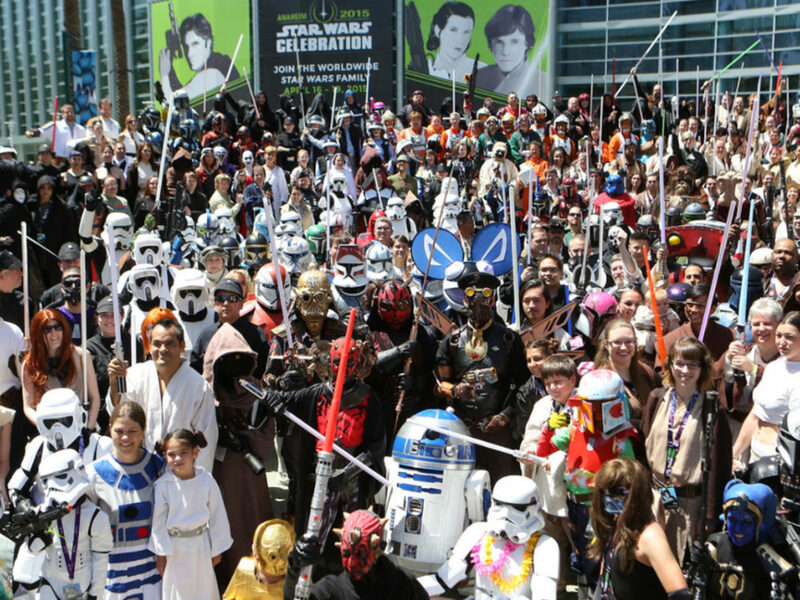 If you go to StarWarsCelebration.com, you’ll see a countdown clock to the start of Celebration next April. But to get into the programming, you can’t wait that long! The deadline for fan content and panels is October 31, 2018, and you can find out more on the application page. Sure, you could wait until October 31, but would you really want to spend your Halloween scrambling to find panelists for your perfect idea? Better to reach out early to your potential panelists and get them on board as your crew for this job! 2. Titles: Be catchy and clear! When coming up with your panel title, you want to draw fans in but also let them know exactly what the panel is about. If your panel is about the practical real-world uses of binary loadlifters, you might need something catchier than “Binary Loadlifters: Everyday Applications” — maybe go with “We Love Loadlifters” or “Why Cargo Droids Rock.” Last Celebration, I hosted an improv comedy show entitled “Whose Line Is It, Alderaan?”, which was catchy, but didn’t immediately say what the panel was about. (It was a riff on Whose Line Is It, Anyway?). So I added “Star Wars Improv Comedy” to the end of the title. Perhaps that was a little long — remember you also have the description in the guide and app. Your panel is open to a global audience, so your title should make sense not only to the American fan, but also to attendees coming from around the world. Be able to also describe your panel in as few words as possible for use in the blocked-out format for programming schedules, in this case “Loadlifters” and “SW Improv Comedy” might fit in a tiny block. 3. Descriptions: Really sell it! The panel description is where you say what the panel is about. Give the who, what, why, and how for your panel. (Don’t worry about the when or where, since that’s up to the Celebration organizers to determine, and will appear adjacent to your description.) This is what Celebration attendees will see in the printed program as well as online, so this is where you really sell the panel to them! How you describe the panel sets the tone for what type of programming the audience expects — if your presentation is more academic in content or focuses on a serious discussion, use a more formal tone describing your session. 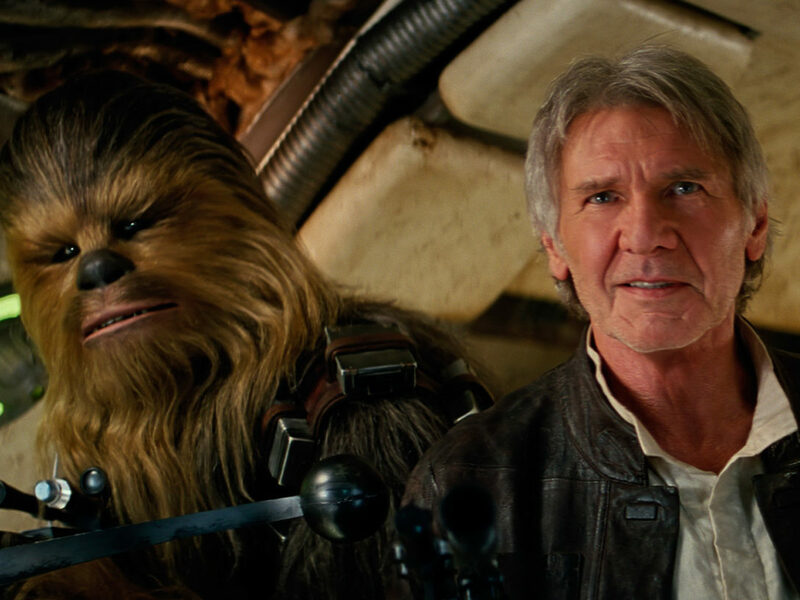 If your program will be more “fans gushing about this aspect of Star Wars,” you can use a more informal description. Not only are you communicating what the panel will be about, but also how it will be. 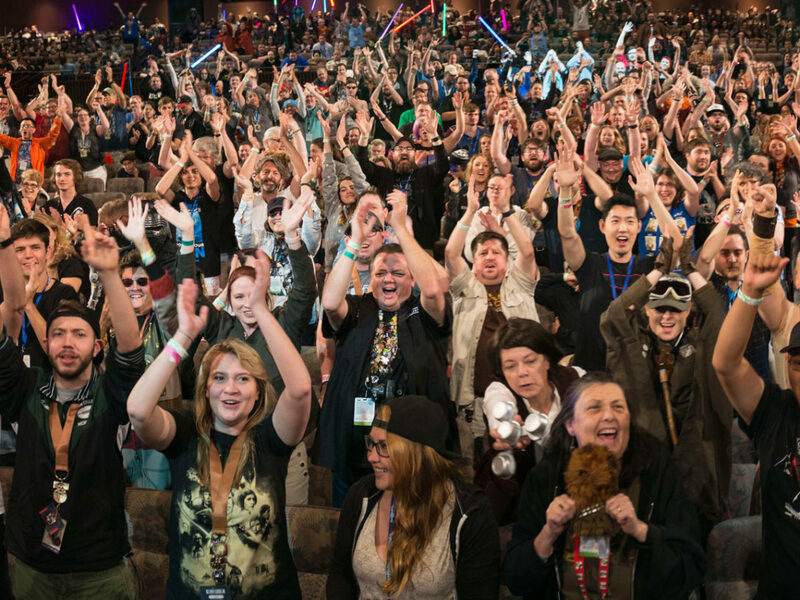 You want to hook your desired audience: make them consider your panel a must-see event, and even call out who your intended audience is, whether people interested in costuming, families with children, fans of Ewoks, whoever! Also, mention the format. Is it going to be a show, or a panel discussion, one-person presentation, or a game with audience participation? Finally, if you have particular expertise on the subject from panelists guaranteed to show up, you can also mention that. Name drop them and why you should see them! And if you can’t guarantee any individuals, or they aren’t well-known enough to be a draw, no worries — it’s better to not promise what you can’t deliver! When writing your description, have other people look it over for readability, as well as for proofreading. Does it make sense? Does it entice the intended audience? Does it represent what the panel will be about? Is it clear and concise? Those panel descriptions often get printed in a small font in the programming guide, so don’t go on and on, like this tip does — stick to one paragraph or less! 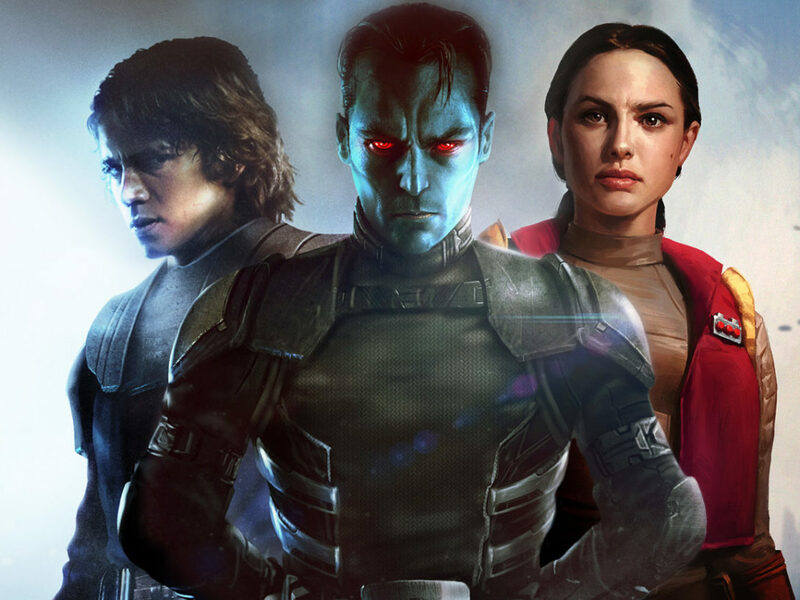 Are they committed to going to Star Wars Celebration? Being a panelist can help them get a badge, but all other expenses, like travel and lodging, are not covered. Are they comfortable speaking publicly on a panel in front of an audience? Can they commit to the panel whenever it gets scheduled, even if it conflicts with their favorite star’s panel on the main stage? How will they interact with their fellow panel members? Some folks may be fine when talking on their own, but might end up monopolizing a conversation or shrinking to the corners in a group discussion. Will the Sith Lord on your panel get along with the Jedi Master seated further down the line? What does each panelist bring that is special to them? A distinct point of view? Unique knowledge or experience related to the subject? Wit and charm? Finally, you’ll need a moderator — and that doesn’t mean that you as the panel organizer have to automatically be the moderator. (You don’t even have to be on the panel as long as you’re the one coordinating the whole effort to make it happen.) Moderating a panel is a separate skill from simply being on a panel — there’s managing the time, keeping the discussion from going off topic or becoming uninteresting, being able to bring new questions or ideas when there’s a lull, and managing the panelists (and sometimes the audience) so everyone gets a chance to speak when they want. It’s a combination of referee and ringmaster. 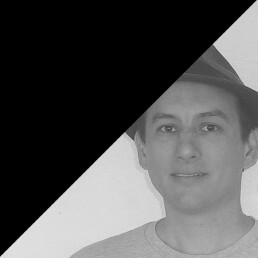 Some people can moderate and participate as a panelist at the same time, while others may prefer one job or the other. Recruit your panelists and be sure to get their email address — it’s required on the submission form for each panelist. The good news is that when you submit your list of panelists, it’s not set in stone. You can add or swap panelists after the panel gets approved or even after the panel gets scheduled, based on changes in availability. (It will happen!) It’s always good to cultivate a large panel (the max is six on a panel) or have a few backups in mind just in case someone drops out at the last moment. I’ve had a panelist cancel on me the day before the panel because of airline issues. As they say, the show must go on! 5. Don’t put all your eggs into one basket! Not every panel idea gets approved, so don’t get discouraged if yours isn’t selected. I’ve had a bunch that didn’t make the cut. The flip side of this is that you aren’t limited to submitting just one panel pitch. 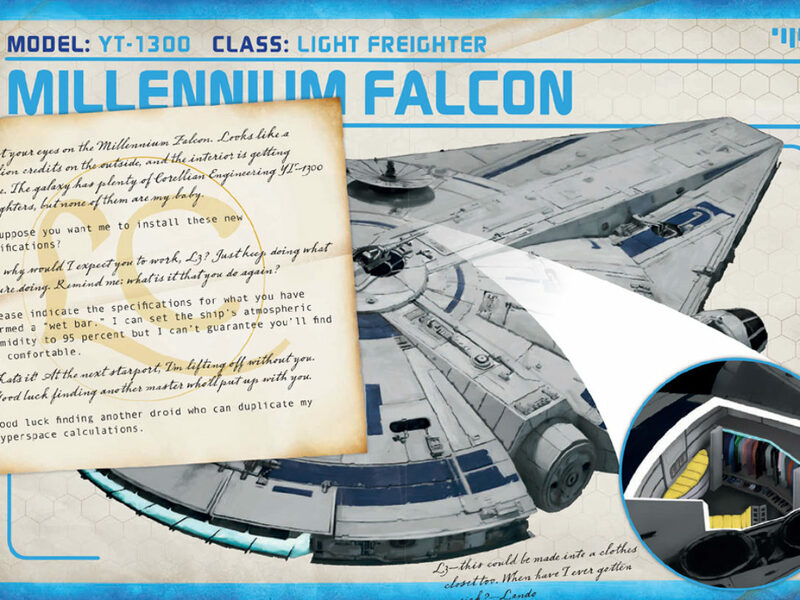 Do you have multiple ideas for what would make something unique and cool for Star Wars fans? Submit each idea separately (after fleshing them out, of course)! Sometimes, I have pitched panel ideas based on finding a common interest or expertise between potential panelists — for instance, I happened to know fans involved in various fan organizations around the world and thought, “If I could get them all on stage together, we could talk about different international fan groups,” and Boom! 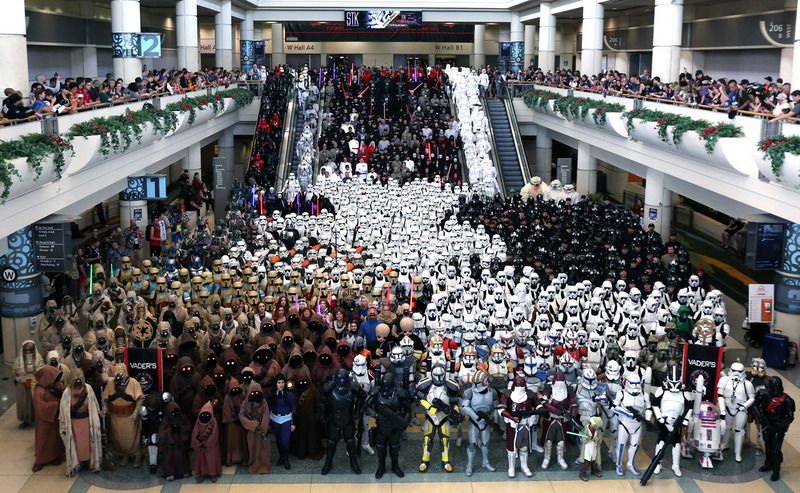 I had a panel at Celebration Europe on fan organizations in different countries. 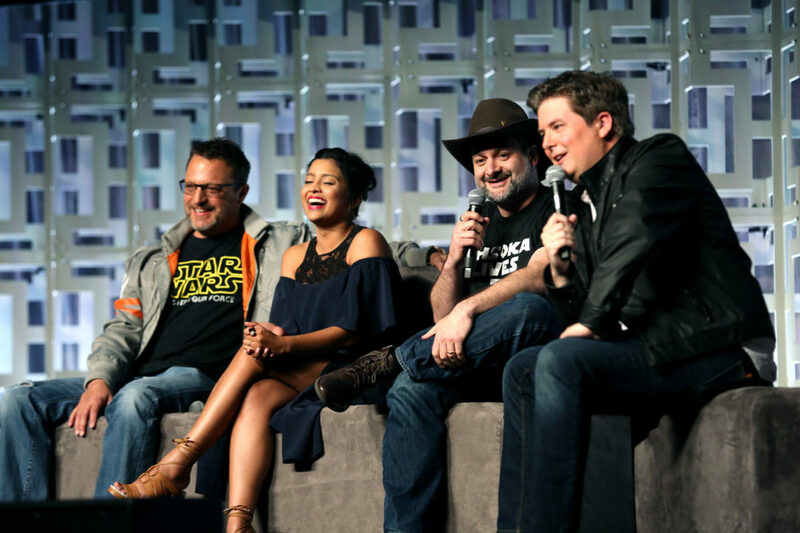 Star Wars Celebration is always looking for programming content that hasn’t been seen before (either at previous Celebrations, or at other conventions), and letting fans submit their own panels is one way to bring the best content.